Why does the letter M look the way it does? Where does the alphabet come from? This happened in Ancient Egypt, where some of the hieroglyphs were used sometimes for meaning, and sometimes for sound only. However, the Egyptians never did this for all the sounds of their language. 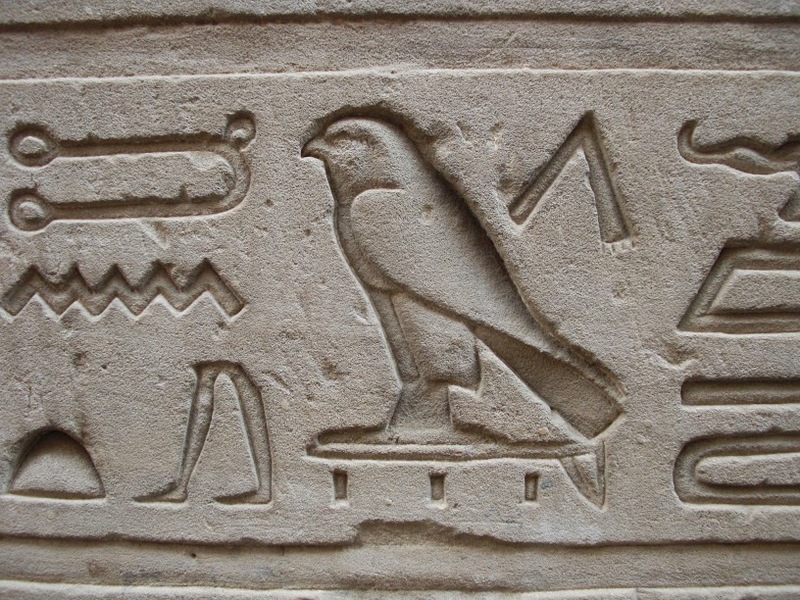 Shortened to two waves, this hieroglyph became the letter M. Then the scholar did this for all the consonants he needed (p, t, d, and so on), but not for vowels (a, e, i, o, u). This mode of writing then spread throughout the region. Around 1,300BC, the Phoenicians, in the area that is Lebanon today, developed their own alphabet on the same model, with consonants only. As they were great sailors and traders, they took their alphabet across the sea, and it was eventually passed on to the Ancient Greeks. Now every sound, every word could be written down, and it only required 24 letters. Reading and writing became a lot easier to learn and literacy greatly developed as a result. 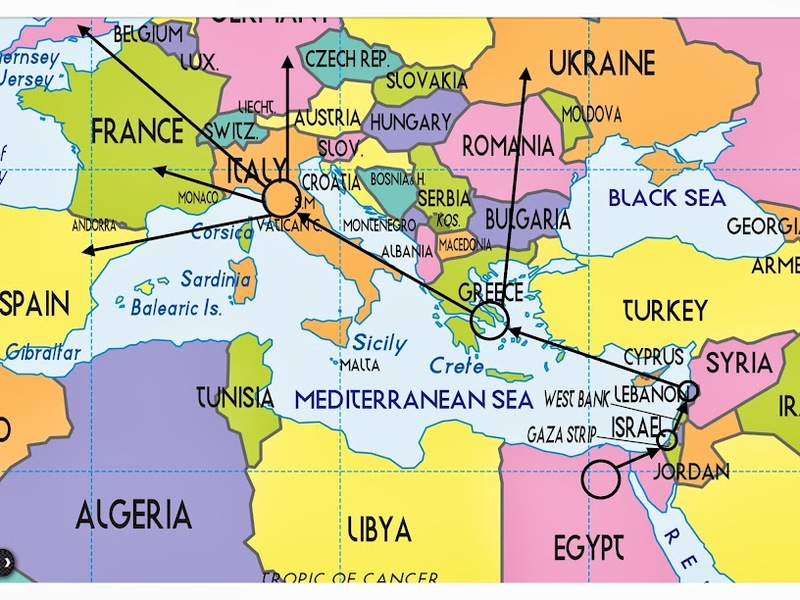 Around 700BC the Greek alphabet was taken west and adopted in the area that is Italy today. When the Romans took over, it became the Roman alphabet we use now, spread by the Roman Empire. Meanwhile, the Greek alphabet also went north, and evolved into the Cyrillic alphabet used in Russia and other countries in the region. Then, after all that beautiful work, someone invented spelling and messed it all up.